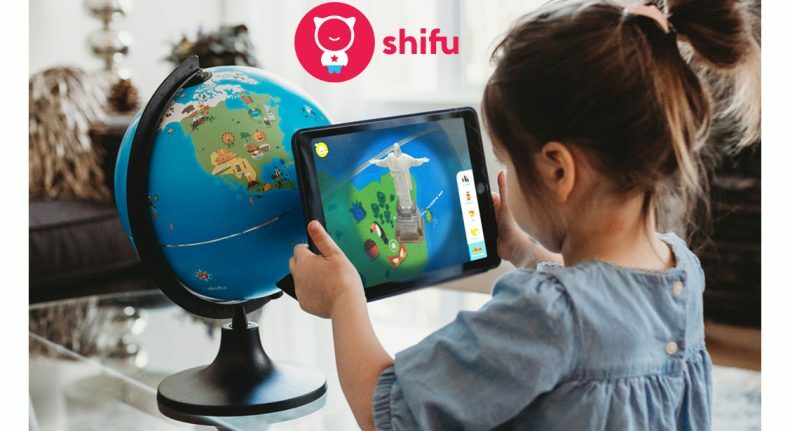 Shifu Orboot globe+app takes the child on an Augmented Reality based journey around the world – educational, fun & interactive. The globe has no borders or names, but beautiful icons to remember the regions by. Mysteries – scavenger hunt around the globe that involves solving the mysteries by cracking the clues. Quiz Wiz – fun challenges to encourage exploration of every category. Visualize the world in 3D, enhanced with engaging voices, stories, poems and regional music. Comes with an awesome travel kit – passport, stamp and lots of stickers for the little globetrotter. Orboot is a perfect S.T.E.A.M. toy for the ever-curious child that helps build knowledge, linguistic and cognitive skills.